Hello Tatertots and Jello fans! I’m Heidi from Honeybear Lane. I am lucky enough to know Jen in real life and she is even more beautiful and amazing than she appears on the internet. 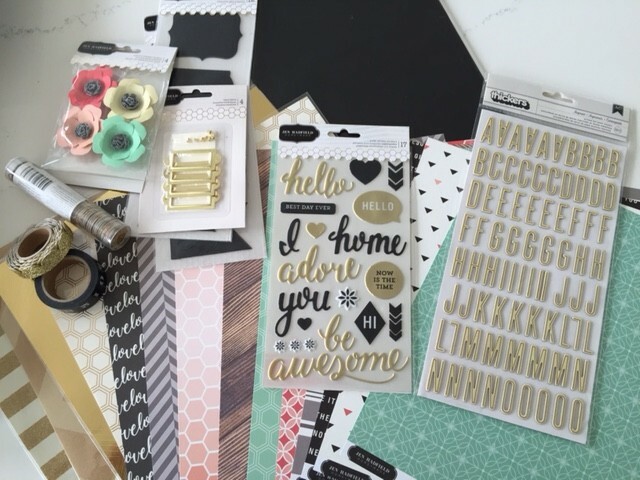 I am so, so excited for her launching this adorable craft supplies with her name on it. She has impeccable taste so I knew I wanted to create something with it. 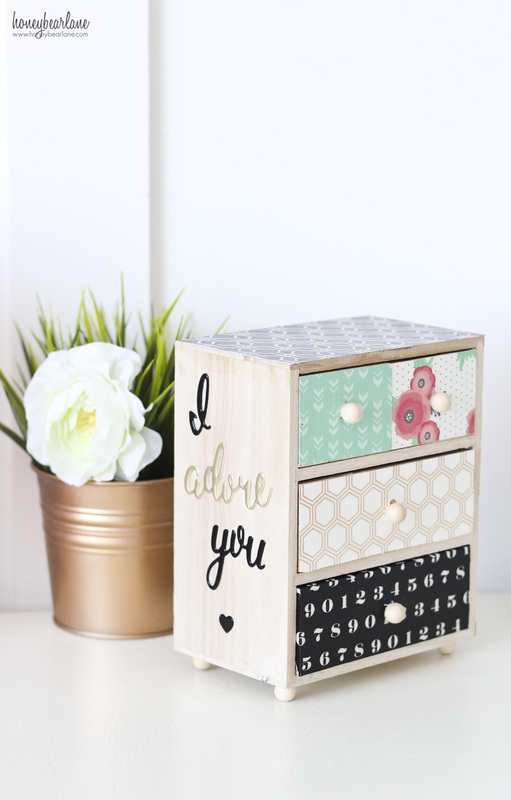 You might know me from my puff quilts, but I love everything creative–especially DIY and woodworking. 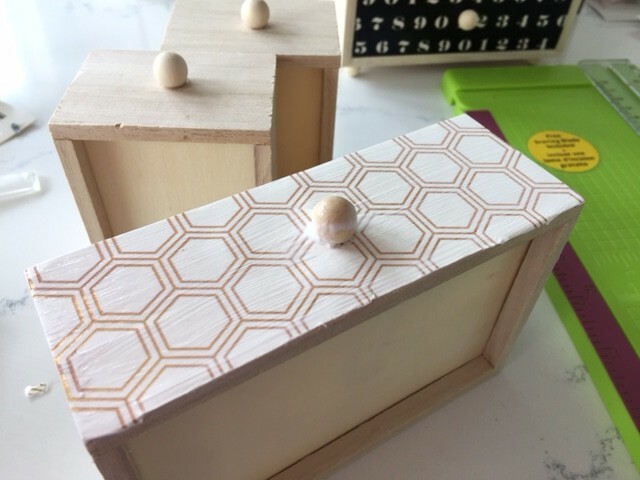 If you like this project, I would love for you to check some of my other projects–I love to DIY! I love a beautiful makeover! 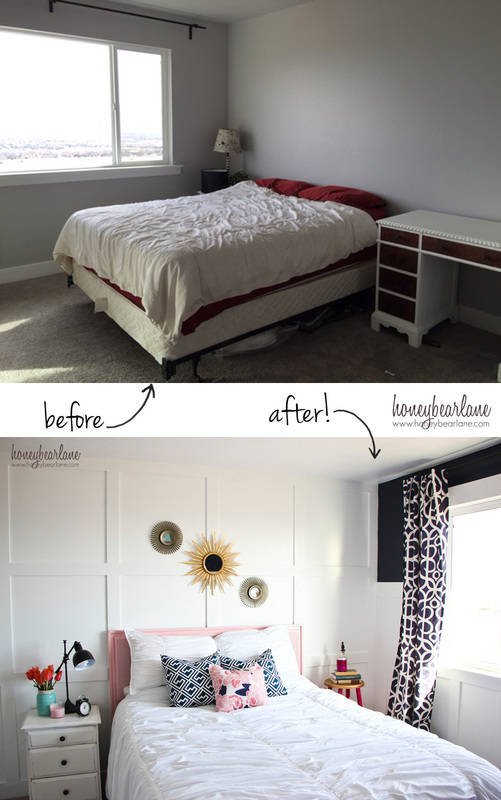 Her Guest Bedroom Makeover is just stunning. 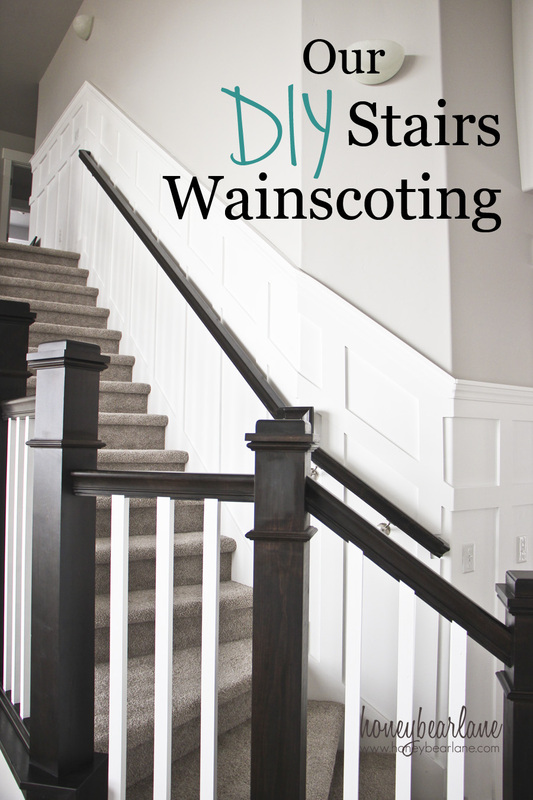 And, this DIY Stair Wainscoting is amazing! I cannot believe the transformation! 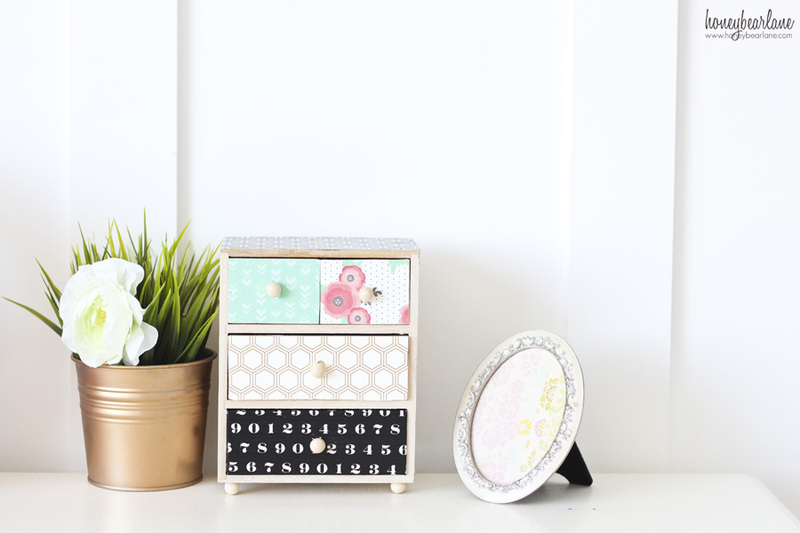 And, you all know how I love a Pegboard organizer. 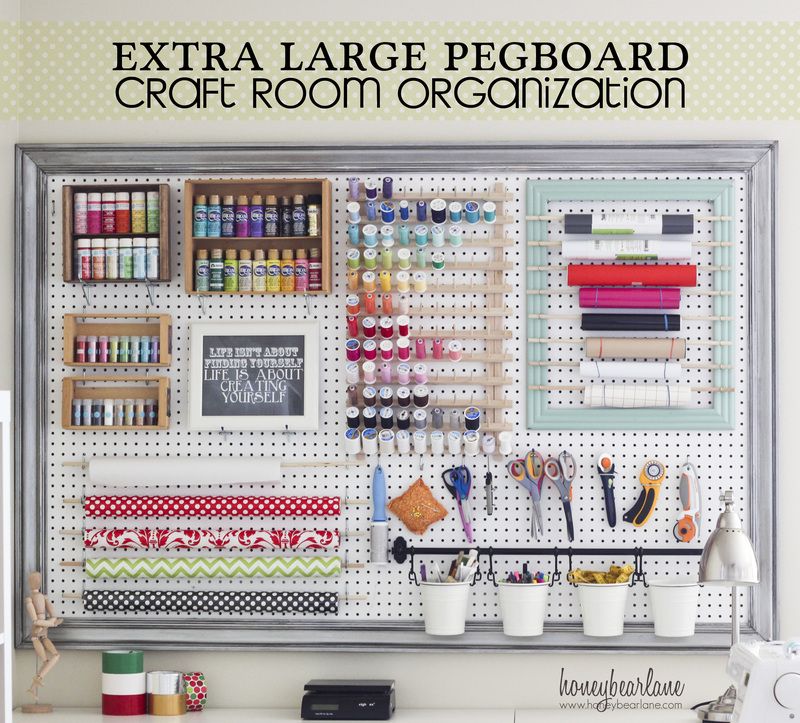 This Extra Large Craft Pegboard is perfection! 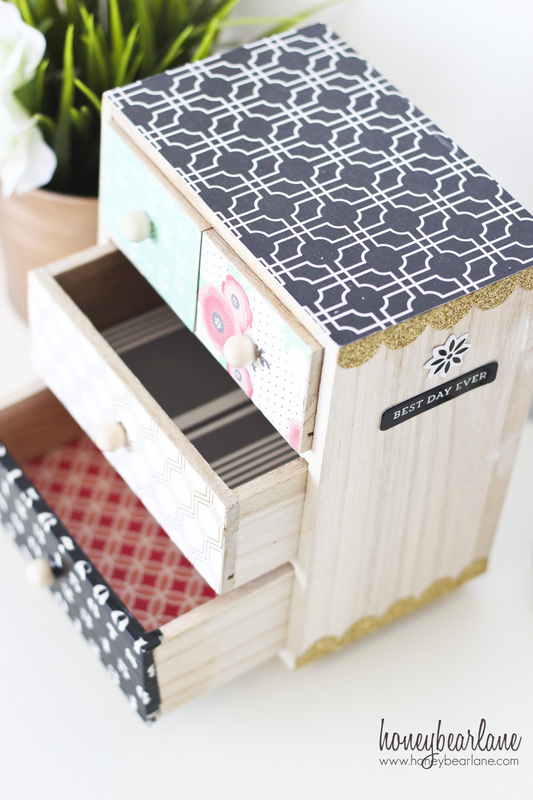 And if you’d like to try this project, you can find my Home + Made line at craft and hobby stores near you! Great Ideas — 17 Summertime Kids Activities! 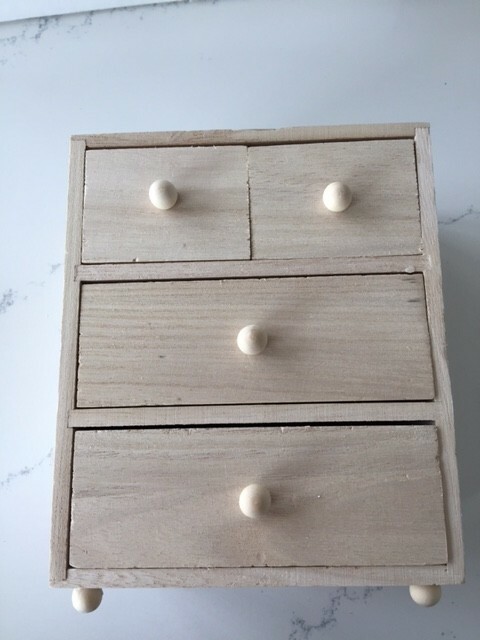 These drawers are so fun! 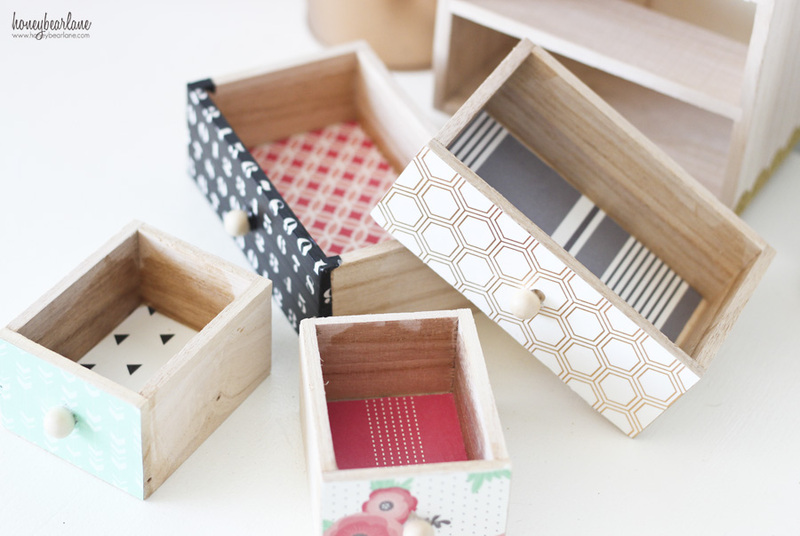 they would be perfect for a craft room! 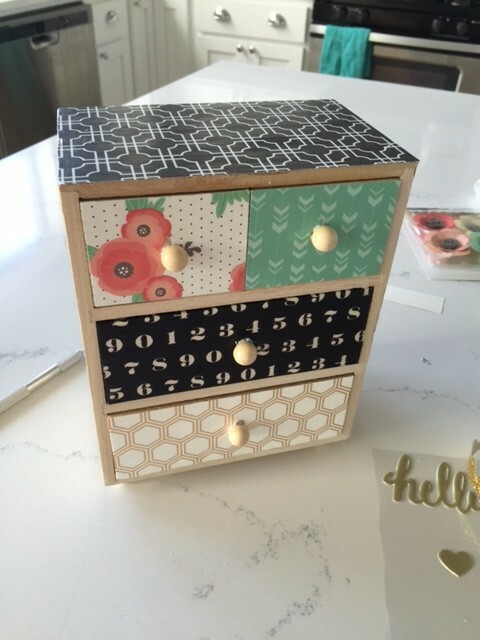 Paige recently posted…What I’m Telling People Who Ask About Baby #3 + GIVEAWAY!